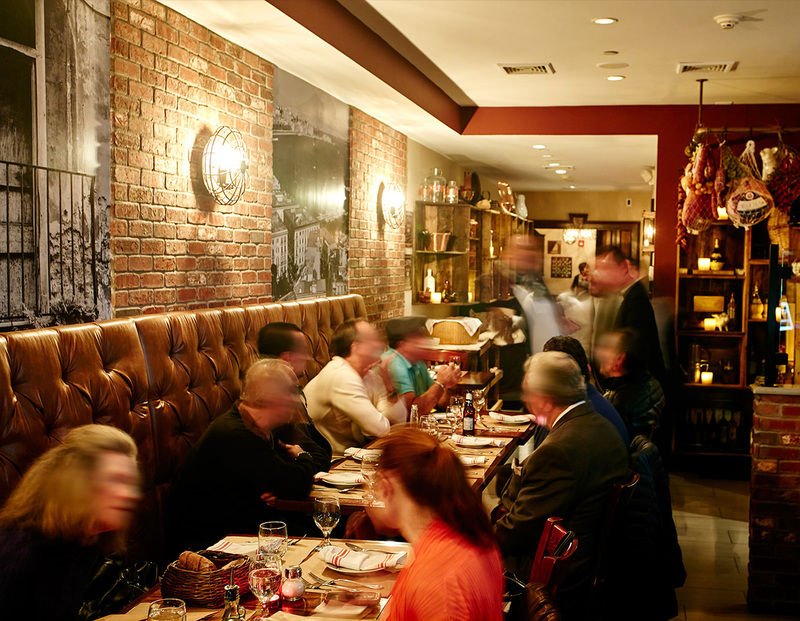 Lago is an Italian restaurant serving authentic Neapolitan cuisine. 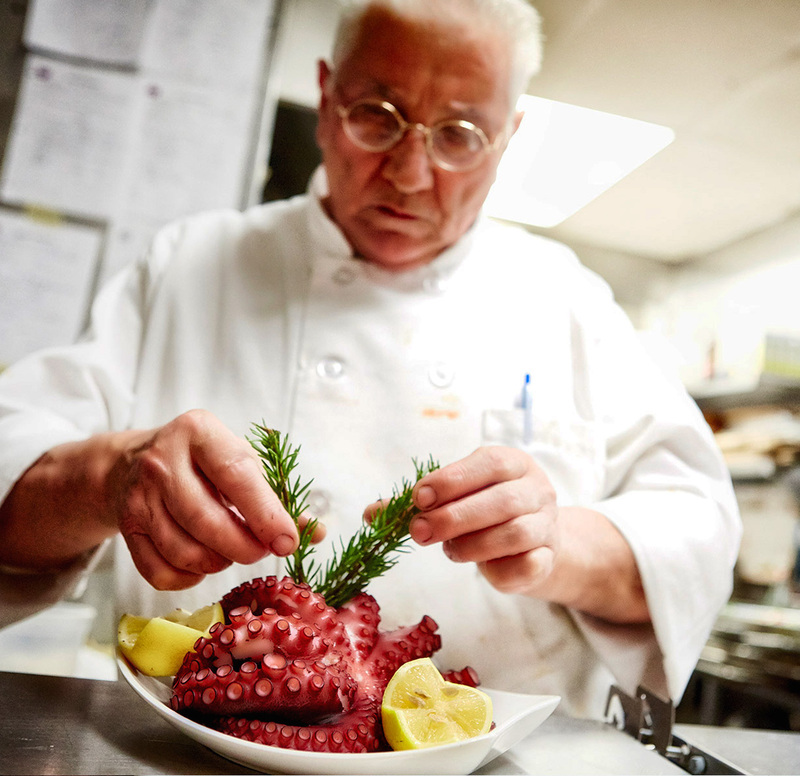 Offering a menu based on the historic region of Campania, Lago uses enhanced ingredients giving each customer a taste of Napoli along with pairing dishes with exquisite wine from various regions of Italy. 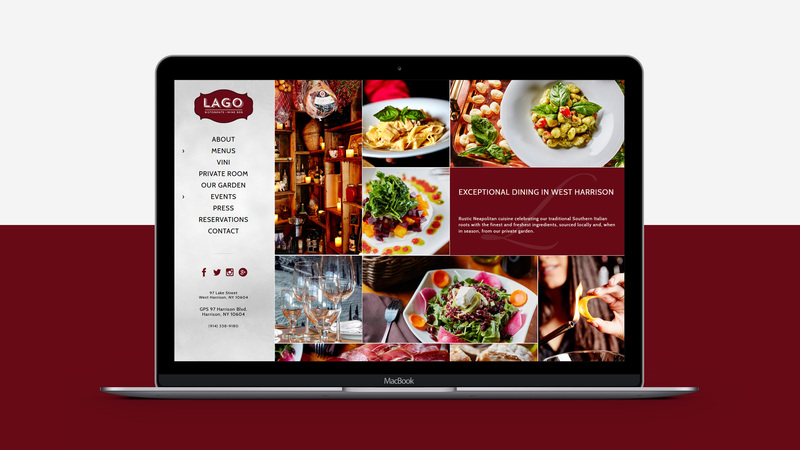 intox worked closely with Lago to craft a website with rich color tones respective to their brand, and their culinary offerings. 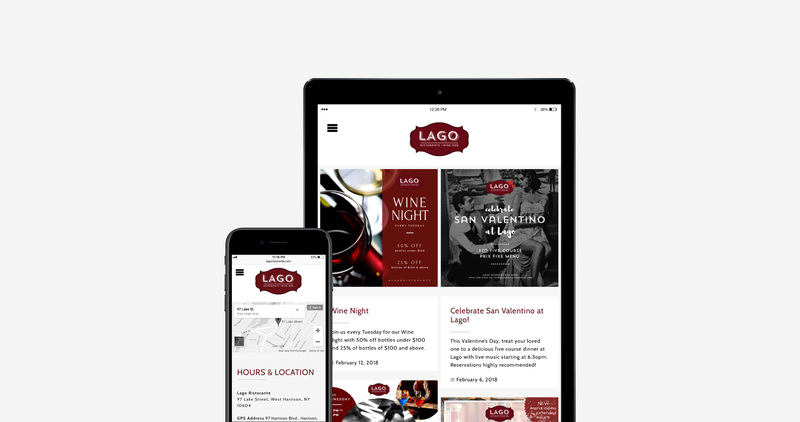 One of our primary focuses was developing a website with modern features, yet able to capture the old-world charm of Lago. 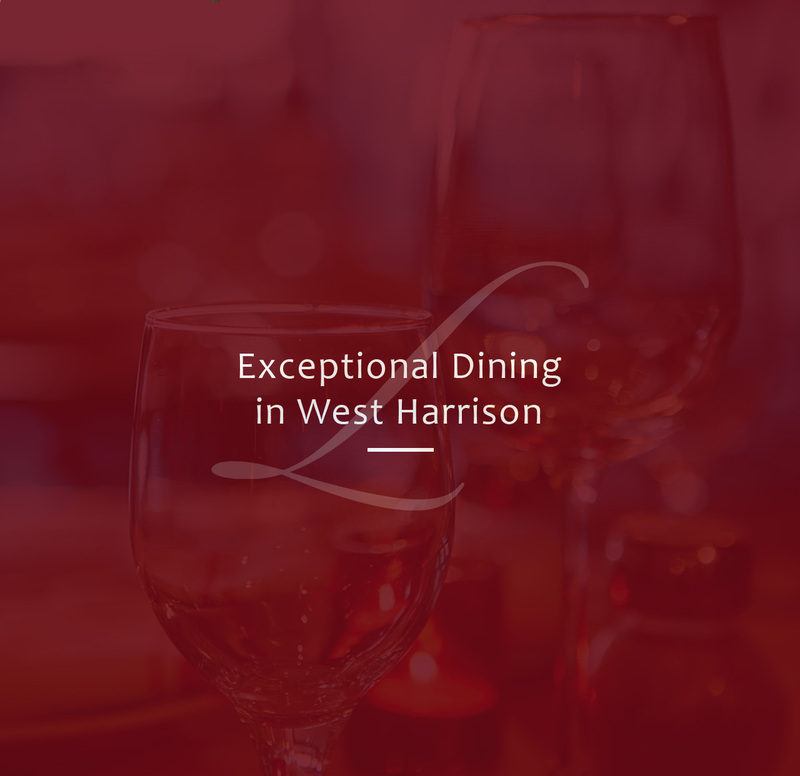 Our first move was to create a theme style differing from the standard, and designed a left side navigation panel with rustic background textures. This structure change allowed us to stylize pages, incorporate large images and neatly organize content categories into drop-down menus. 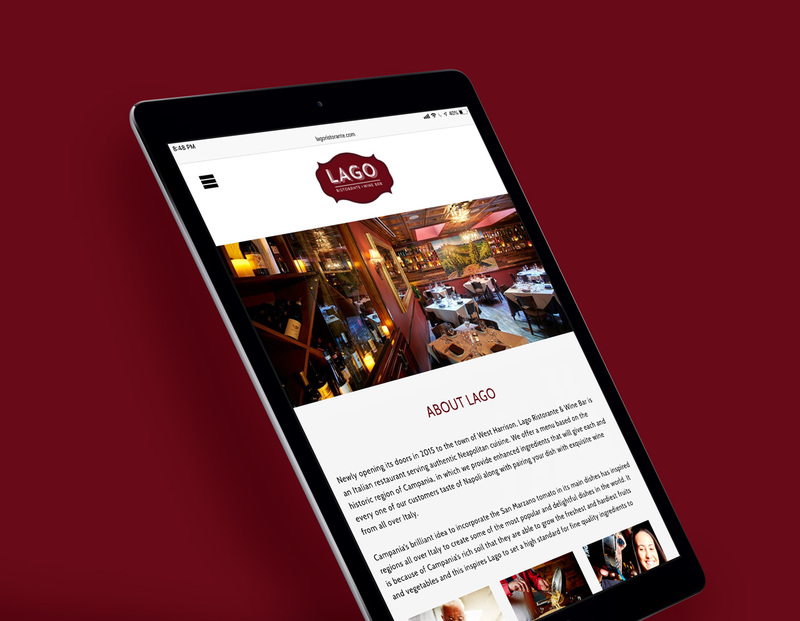 Knowing that most visitors would be browsing the menu and making reservations from a mobile devices, we designed an engaging, responsive website making the user experience simple and friendly.